The Huangdi Neijing, the Yellow Emperor’s Inner Classic, is the foundation text of Chinese medicine. 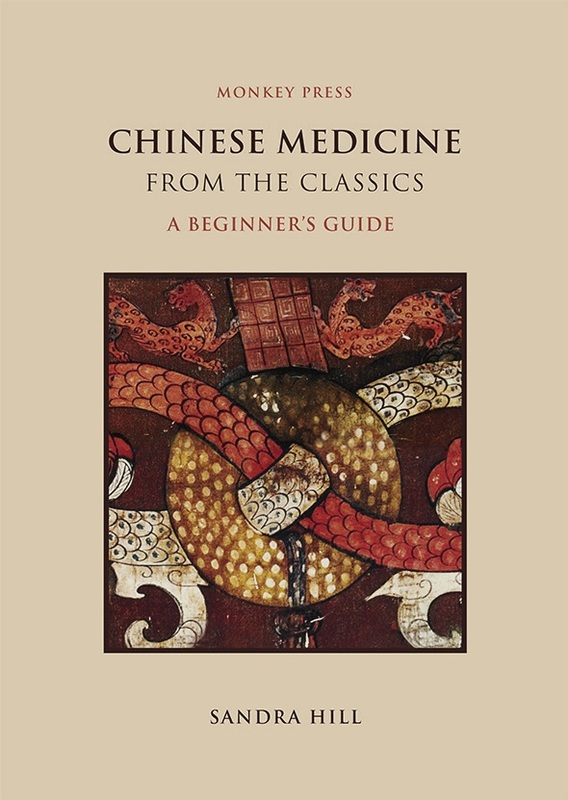 This book provides an introduction to the medicine of the Neijing and is a guide to the Monkey Press series ‘Chinese Medicine from the Classics’. It discusses the basic philosophical background of the Neijing, and the influence of the contemporary schools of yin yang and wu xing (five phase, five element) theory. Drawing particularly on the early chapters of the Neijing Suwen, it discusses the functions of the internal organs (zang fu), and goes on to describe the place of the emotions and spiritual aspects within classical medicine. It finally looks at the meridian network from the classical perspective. The text is fully annotated with examples from the Neijing and some of its commentaries, translated from the Chinese by Claude Larre and Elisabeth Rochat de la Vallée. Key characters are discussed, and the book is illustrated by the calligraphy of the renowned Chinese artist Qu Lei Lei.